Tea Gift Set with boxes of Loose leaf Tea 100g. 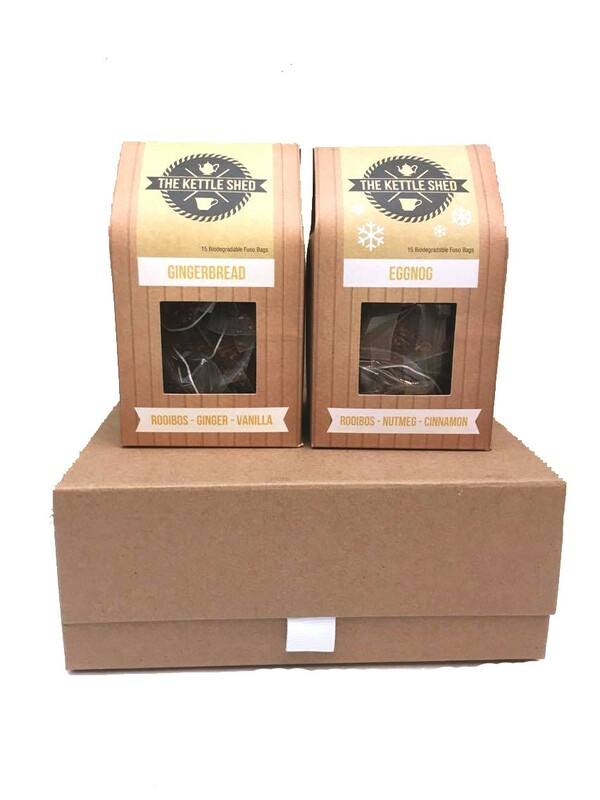 Tea Gift Set, includes 2 x 100g Boxes of Loose Tea. Perfect for any Tea lover. Comes in a snap shut box, wrapped and stuffed so that there is no damage to the tea. Pick any 2 teas.